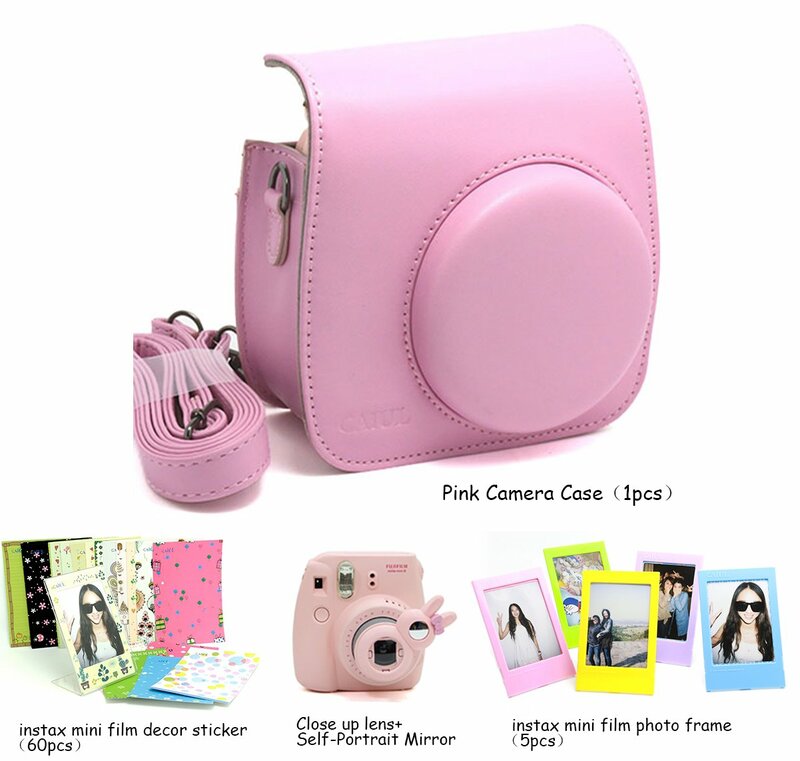 Home › Fujifilm Instax Mini 8 Instant Camera Accessory Bundles Set (Included: Pink M.. Fit for Fujifilm instax mini 8 instant film camera users. Importance: This Bundles Set do no include: Fujifilm instax mini 8 camera.